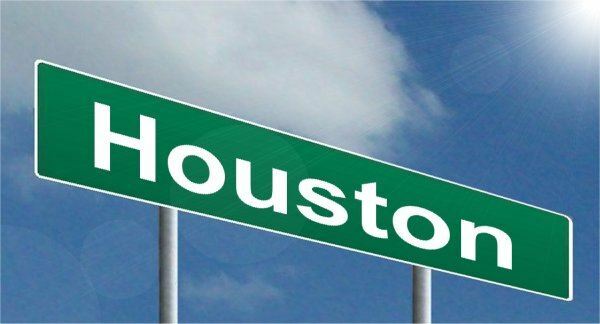 The ATA Houston Area Meeting will be held in Houston on June 9 at Heritage Texas Properties, 1177 West Loop South, Suite 1200, Houston, Texas 77027 from 8:00 a.m. to 4:00 p.m.
We will offer the 2018-2019 USPAP Update Course and our instructor will be Pam Teel, ATA-G. (Each attendee must have their own copy of the 2018-2019 USPAP Document—no sharing allowed). Attendees will have the opportunity to network with fellow appraisal professionals at the breaks and lunch. Anyone who needs to stay on the leading edge of appraisal issues, as well as Professionals who are responsible for keeping appraisal processes in compliance. The room rate at the Sheraton Suites Houston Near the Galleria, 2400 West Loop South has expired. To make a hotel reservation, call (713) 586-5187. The overnight self parking fee is $7.00 per day (normally $25). The valet fee is $34. Registration with payment must be received at least five business days in advance of the conference to guarantee your registration. If you have not received an e-mail confirmation one week prior to the conference, please call ATA at (210) 837-7123, M-F, 9:00 a.m.-4:00 p.m. to confirm your registration. 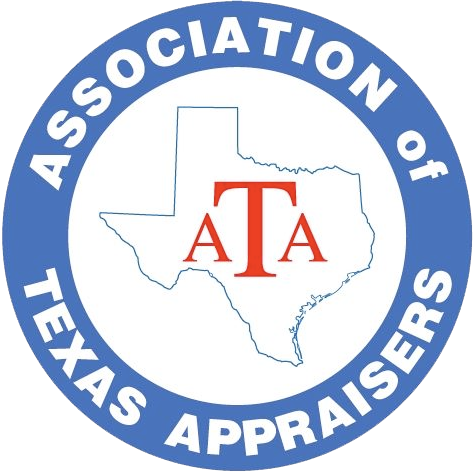 If you are interested in exhibiting or sponsoring, please contact info@txappraisers.org or download the exhibitor/sponsor form at here form. Thank you to Heritage Texas Properties for providing the meeting space. Written requests received three business days prior-full refund; fewer than three business days prior-no refunds will be issued. For further information, contact us at (210) 837-7123.